Thank you for your interest in Nectar CBD! Our organically cultivated hemp material, in conjunction with our proprietary genetics and refined extraction methods, produce the most refined hemp extract products available: our Nectar CBD products. 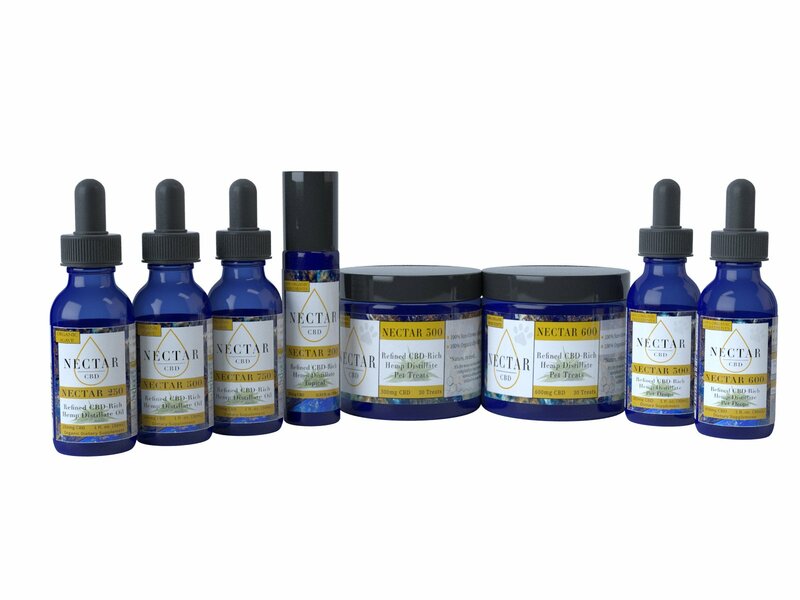 Our line of CBD-rich hemp oil is available at wholesale cost for approved retailers. 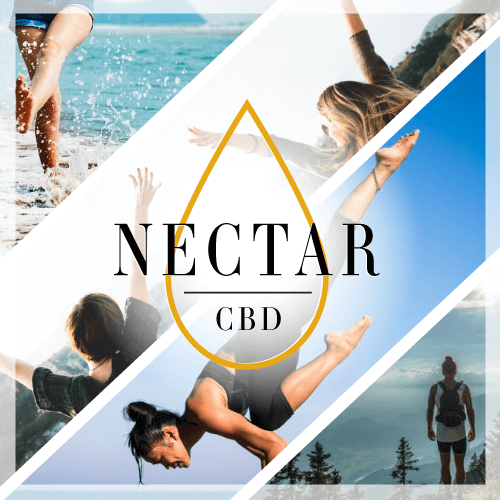 The Nectar CBD product line offers organically-derived CBD-rich products, formulated with distillate, in, oil, topical and treat form for humans and their pets. Our human oils are formulated with organic agave nectar for a hint of natural sweetness. If would you like to register as a retail applicant, to obtain wholesale pricing for our Nectar CBD line, please complete the form below. Please note that you will need to attach a copy of your business/re-sale license with the application. Please note that your application will be reviewed internally; please expect a decision within 24 hours. Once approved, access to our Nectar CBD product line with wholesale pricing and ordering capabilities will be immediately enabled. Terms and conditions are available for review, upon approval. Should you have any additional questions, please contact customer service at info@coloradowholesalecompany.com or 719-345-2500. Feel free to also chat with us through our site. We look forward to working with you!